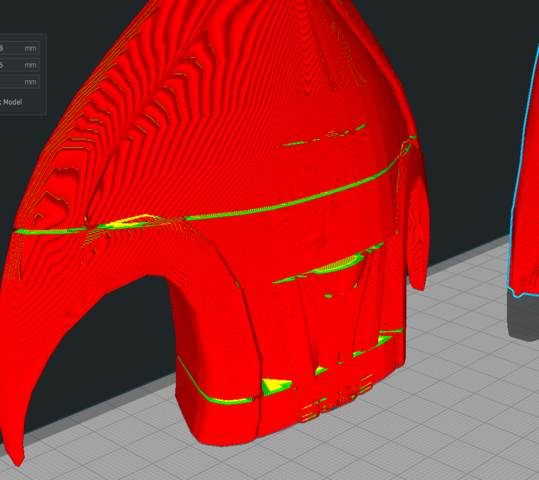 I understand that this has something to do with the model itself as large parts and layers are missing but show if I enable the disconnected options, but that's a problem for the sturdiness of the print. The missing parts aren't connected by a small gap and I need to know if there's a way to fix it or just remove the entire design on the front. Where did you get the model? This looks like a non-manifold model. Which format did you convert from? If in 3DS MAX, use the STL check modifier to see if it is disconnected. Maya and Modo I am not familiar with. But, you can also put it through an online checking service to see if there are any issues with the model. That is usually what causes the effects you are seeing. 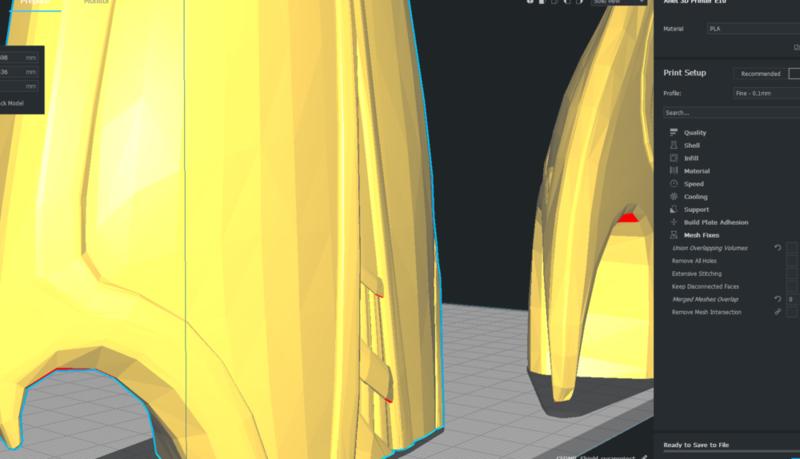 I'm using the obj file when I put it into CURA. What do you mean by convert from? 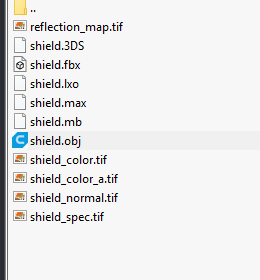 I just got these files from the download. I had made the assumption that you were working in a package that you could check the file in. Since that is not the case, I suggest you use an online service to check the model. 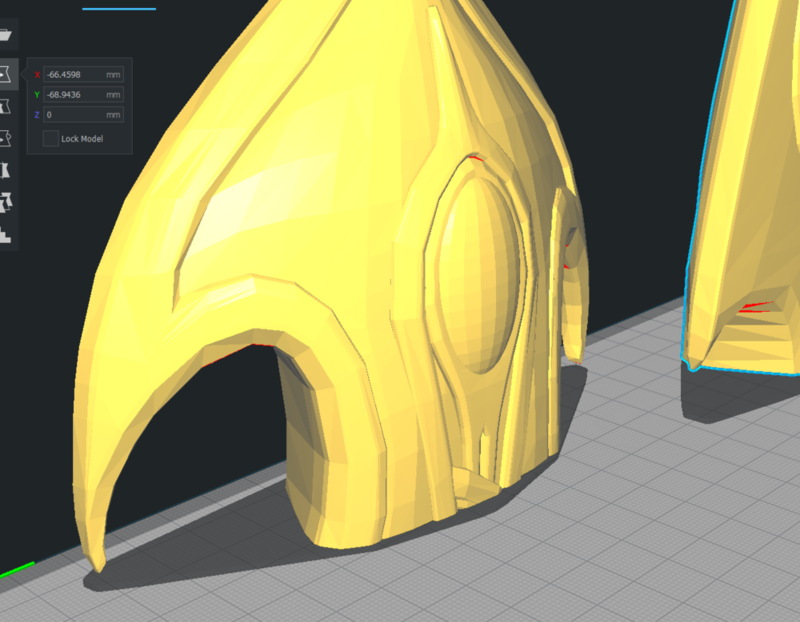 Well, you can try the "Mesh Fixes" in Cura (make all options visible first). "3D Builder" that is included in Windows10 can repair those models quite well - and you can use "Meshmixer" to inspect the errors in the file. The more sophisticated modeling programs have become, the more people rely on them to do everything for them. It is amazing how far 'old school' techniques can get you superior results in about the same amount of time. ....and then there are those that did a few youtube 'tutorials' by crackpots and they think they have done something good. 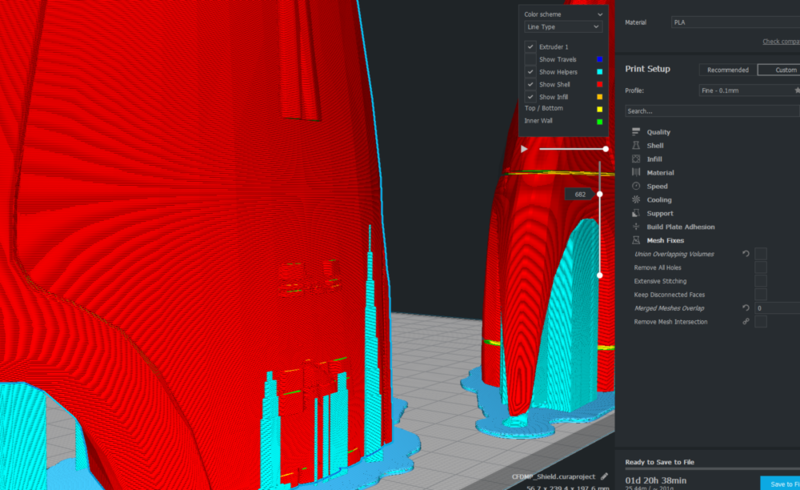 There is an old saying in 3D: "A good material can save a crappy mesh, but a bad material can destroy a great mesh."